Congratulations! Your boss has green-lighted your user testing initiative. You are now armed with the time, budget, and resources to get the feedback you need to improve your product. The idea of getting your product ripped apart by users in real time can seem overwhelming—but in reality, the process isn’t that scary. Promise. We put together 6 quick tips to make sure your first user test is anxiety-free—and a resounding success. First things first: What should you ask users? Start by taking note of what questions your team is currently trying to answer. Or you might be trying to increase feature adoption. Or maybe you’re wondering how users are feeling about a particular change in your UI. 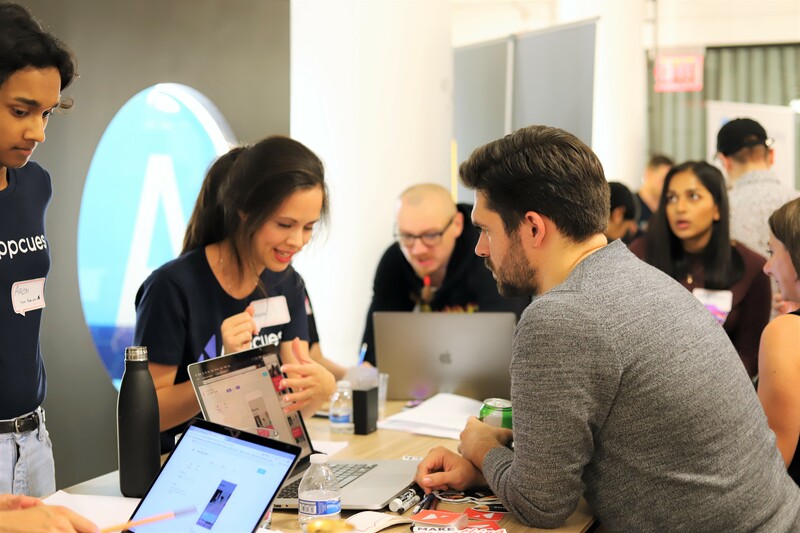 There’s no right or wrong answer, but it is important to prioritize the problem you want to dig into with this user testing. 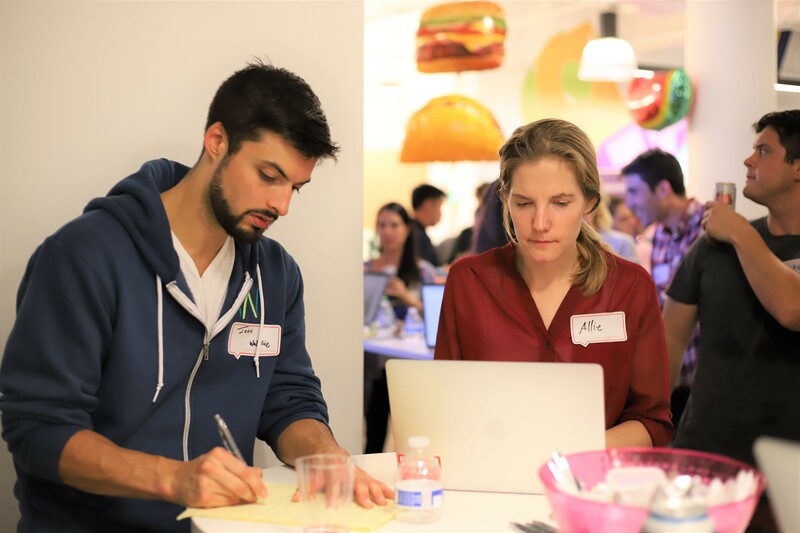 For your first user test, try limiting your focus to one question or area of your product. Then, brush off those rusty science fair skills and develop a hypothesis and a few predictions. Having a hypothesis will give your reflections structure as you study the results of your user test. Each user test should be around 5 to 7 minutes, and you might only need about 5 tests to get to the maximum benefit-cost ratio. We call it minimum viable user testing, and it’ll save you time, money, and headaches. 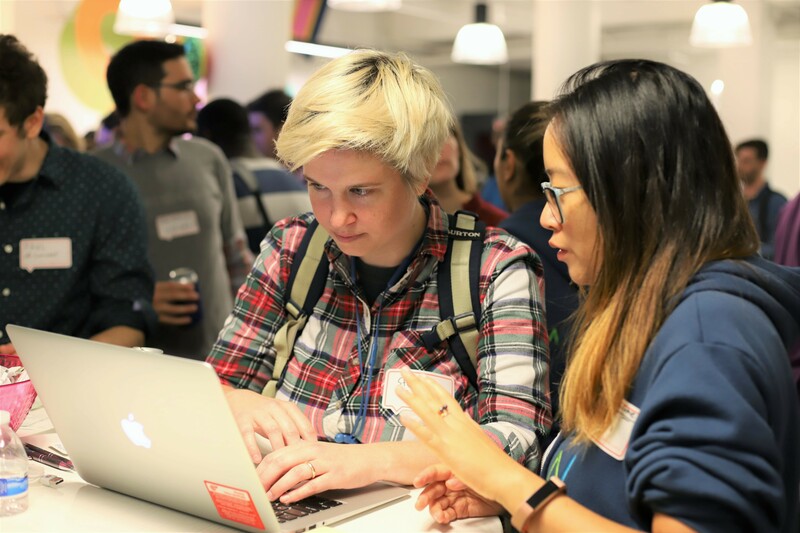 A few days before your first user test, rehearse the process with teammates to ensure everything will run smoothly. Grab a colleague from another team (someone who wasn’t involved in user testing planning) to act as the user and set a timer to see how long it takes to complete the test. It’s also a good idea to write a welcome script to give your users context before the test begins. User testing is really all about listening. Ask open-ended questions and make sure you have a reliable method of recording feedback. That part of an interview where you talk about the user’s background and experience and job or whatever profile fields you want to capture — it’s a huge opportunity. You can gain empathy and context, guide what you ask in the future and how you ask it, and build a rapport so the rest of the interview is multiplied. I think a relaxed, happy person who knows you have their back and aren’t judging them will get so much deeper on any topic. Make an honest human connection with the person on the other end, and set it up so it’s all but guaranteed that you get truth and honesty just oozing out of the conversation. In my experience, that happens more often when I achieve a good connection early on. It’s not easy, but it’s worth shooting for. Once your user test is complete, bring what you learned back to your team. That doesn’t have to mean a full report, explains Rachel Decker. You don’t need a lengthy write up on the findings. Just get your team to agree on what the most important takeaways were, document them, and decide on next steps together. 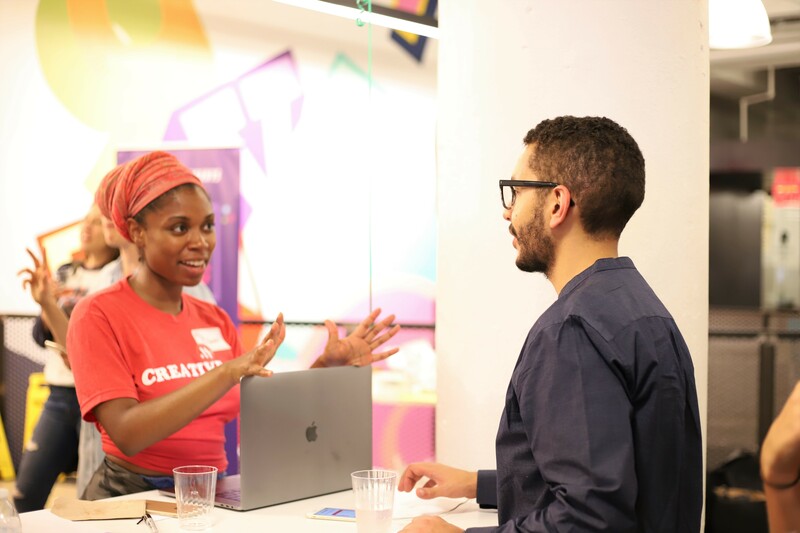 The biggest thing I wish I had been told when getting started would be, just to talk to as many users as you can... You can learn all the little tips along the way, but nothing takes the place of experience and practice. Drop all your fears and schedule 5 calls this week and just do your best, get feedback, mess up a lot, and try it all again next week. 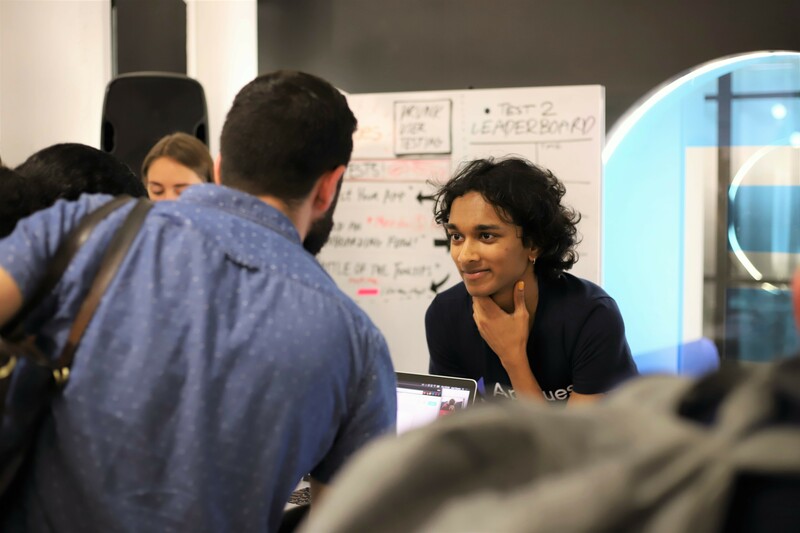 The best part of user testing is that you build empathy for your user, which in turn builds momentum and alignment within your team. So make it a habit for yourself and your team by scheduling user tests on a recurring basis. 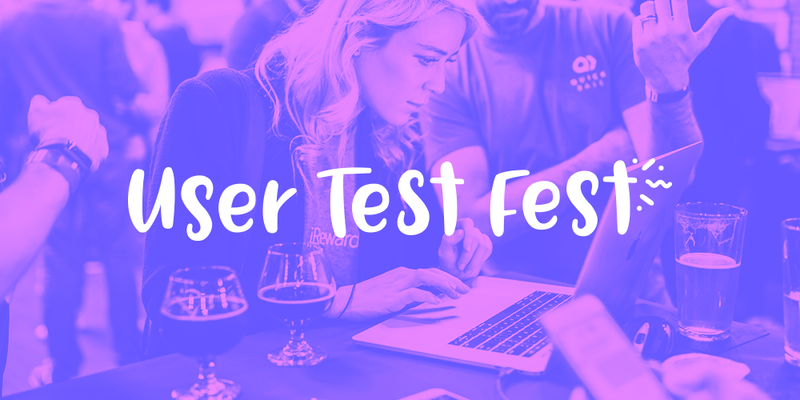 Join us at User Test Fest (aka the best fest) for a night of fun and feedback. Subscribe for updates or reach out to laura@appcues.com to find out when we’ll be in town.